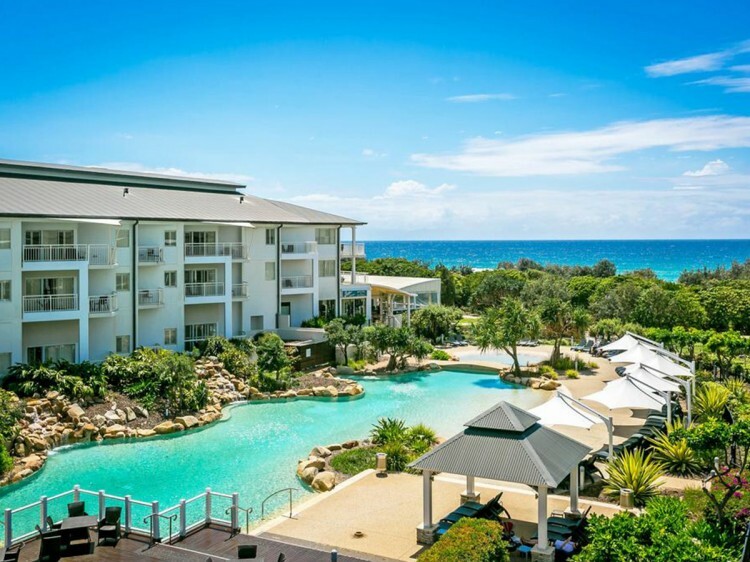 Featuring a large lagoon style pool with views of the stunning coastline, Mantra on Salt Beach, Kingscliff is centrally located within Salt Village providing guests with access to the Golden Door Spa and a number of retail stores and restaurants. Offering a range of hotel rooms and self contained one and two bedroom suites specially designed to enhance the natural beach surroundings, all rooms at Mantra on Salt Beach resort feature spacious balconies which take advantage of the coastal views. 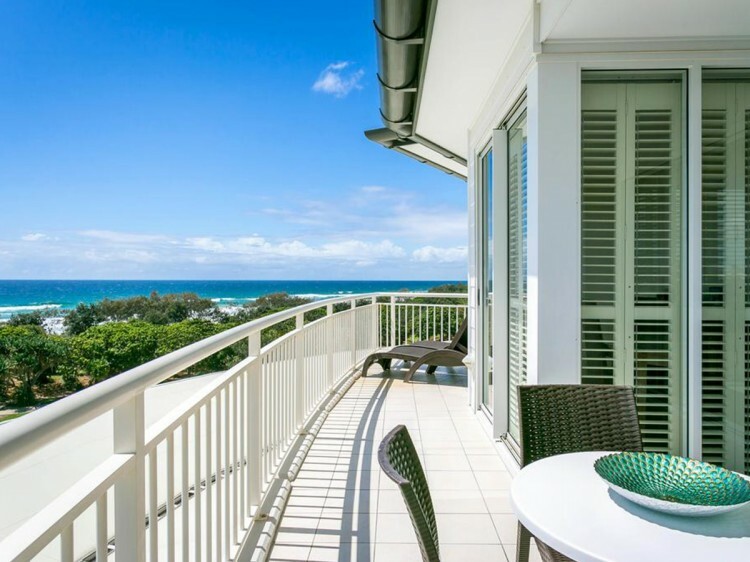 Just 15 minutes drive from the Gold Coast and 40 minutes from Byron Bay, the seaside village of Kingscliff is known for its expanse of uncrowded beaches and rewarding fishing. 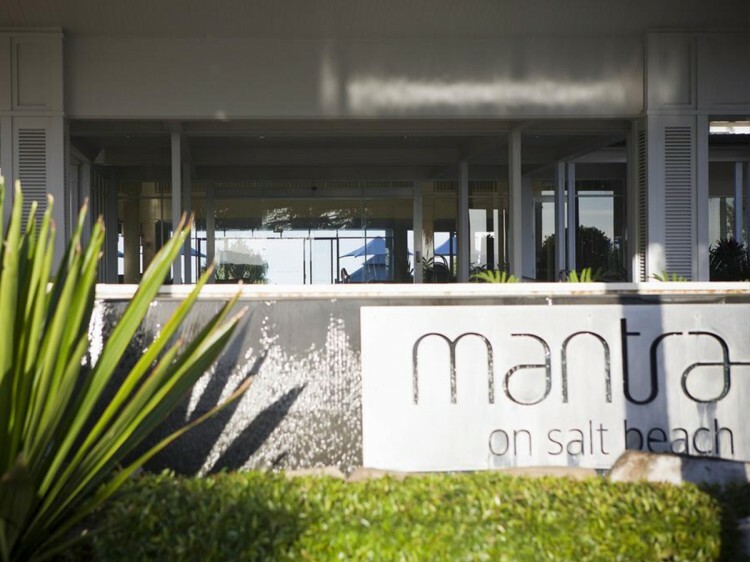 Perfectly located to explore the Tweed River Valley and bordering hinterland, Mantra on Salt Beach resort provides a relaxed, casual atmosphere well suited to a beachside holiday. Surge Restaurant & Bar - offers dining in a relaxed atmosphere overlooking the resort's pool and beautiful surrounds of Salt Beach. Open daily from 8:00am. Please note opening hours are subject to change due to seasonal business.. Season Restaurant - Located in Salt Village, alongside Peppers Salt Resort & Spa and surrounded by the stunning beaches and hinterland of the Tweed Coast. Season restaurant provides locals as well as guests of Mantra on Salt Beach the perfect venue to feast on organic and fresh produce from local growers. Whether it be an intimate dinner for two, or a few cocktails and tapas with friends, Season restaurant is the ideal location to indulge in the region’s finest food and wine. Open for Breakfast: 6:30am - 10:30am, Saturday lunch: 12:30pm - 2:30pm, Tapas Bar: 5pm until late, Dinner: 6pm until late Tuesday - Saturday only. Dual key suite comprising of a 1 bedroom apartment and hotel room, separated by a foyer that share a common entrance/door .